I can see a year (though I would tend to think less than that), but people here talking about two or three years is crazy. To end one movie with “I’ll meet you at the rendezvous point on Tatooine” and for that not to happen until three years later is absurd. 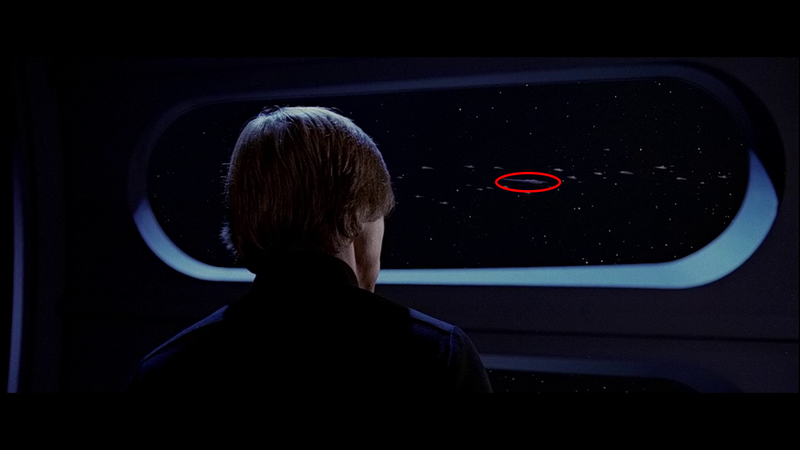 It shouldn’t take that long to come up with a plan, especially not the one we see play out in ROTJ. Anybody else hoping Ady will re-think giving Boba a “definitive death”? 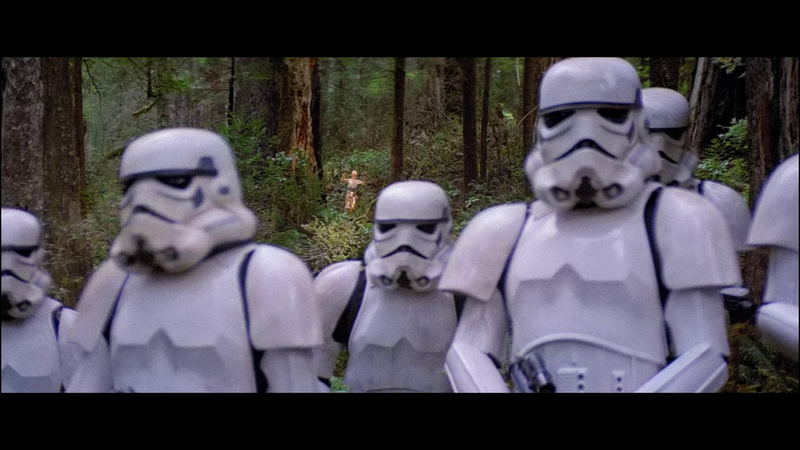 Unlike the changes to SW & ESB, this is one that will force a change in the viewers EU. In the original, it’s easy to imagine Bobba surviving (as many do), but by giving him his fathers head chop ( I believe the plan is to use footage from AOTC), it’s over. Also, if you’re a saga fan, both Boba Jong and Boba Fett will receive the exact same death. I’m not even a big Boba Fett fan, but this idea just sits wrong with me. 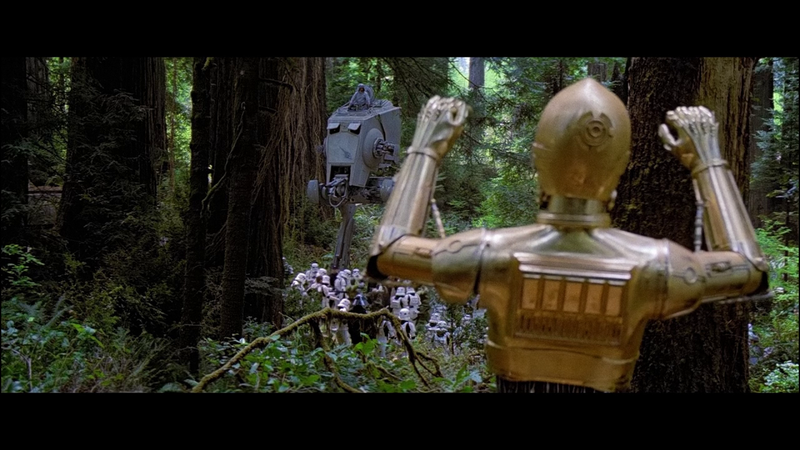 I think I’ve said this before, but I’m hoping this is the reverse of “No AT-ST’s in ESB:R”. Thats an interesting question. Ady has stated before that his revisited edits would not follow the EU. What was in the movies was canon. Reguarding Boba Fett, in my opinion, his death in ROTJ ( the way it was done )was not justified, and I still feel the very same way every time I see it. I think Ady will be making a change that will make sense. Your guess is as good as mine as to how Ady is going to do it. I must have missed discussion about his head being cut off. Has Ady said that’s his plan? His change list mentions a new death for Boba, and while he hasn’t explicitly stated what that entails, I think pulling a Jango has been implied a few times. 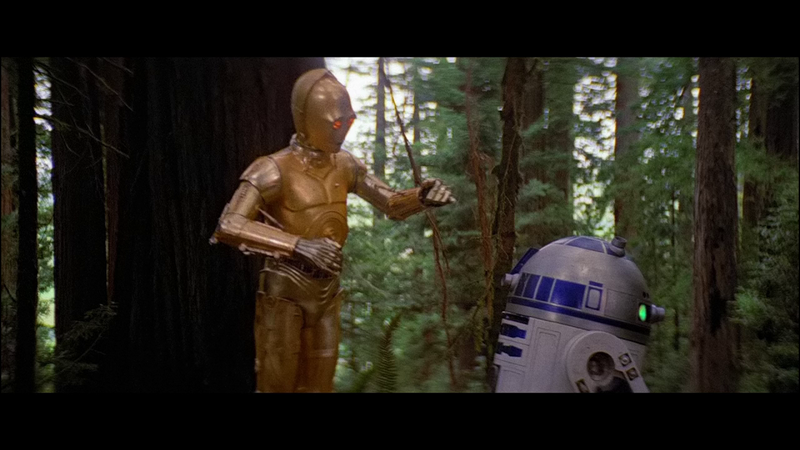 Not sure where you got that this is the way he is going to die ( and i certainly wouldn’t reuse footage from AOTC even if i did decide to kill him off that way). A real bugbear of mine is the resurrection of dead characters( Boba surviving the Sarlaac, Maul surviving being cut in half, the Emperor returning as a damn clone etc). It cheapens their death if you just bring them back just because they are a popular character. Bringing a character back as a force ghost is a different matter entirely though as this isn’t really bringing them back to life. Boba was nothing more than a throw away character that the fans inflated his importance. I really don’t care what the EU has said or done as i have stated many times, the EU does not exist in relation to the Revisited Saga. 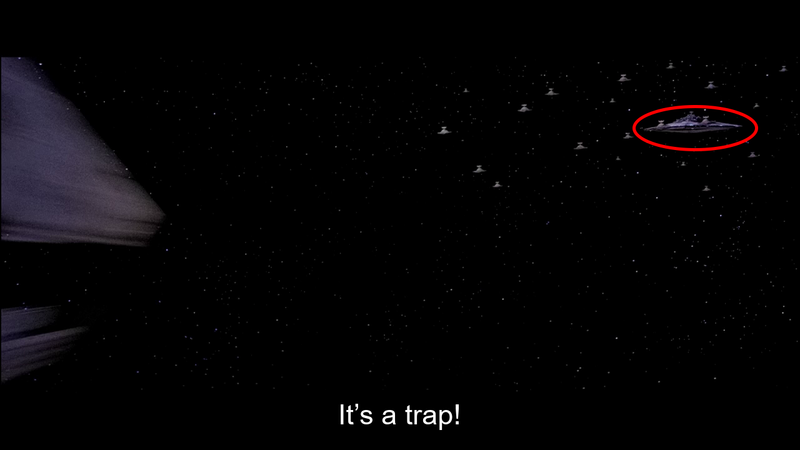 Boba is going to die and there will be no doubt that he is dead in ROTJ:R. How this is going to happen? Well, that hasn’t been fully decided just yet. Not sure where you got that this is the way he is going to die ( and i certainly wouldn’t reuse footage from AOTC even if i did decide to kill him off that way). Knowing it won’t be that is relief enough. 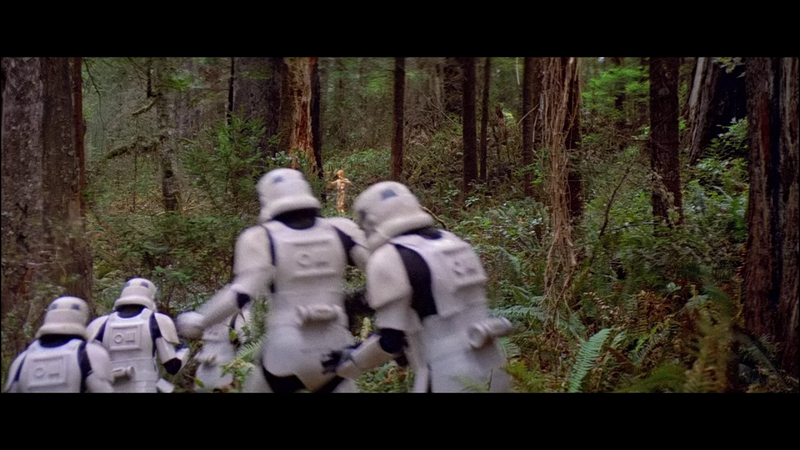 He dies in the original cut, so I gots no problem seeing him go. Though I think I’d still prefer your original idea of cutting Boba out of the film altogether, I’m excited to see what happens! I’m definitely all for a more definitive death for Boba Fett. I always thought his ending was lackluster. Eh, it didn’t look to me like a murderous rampage. It was set up as an Errol Flynn swashbuckling pirate ship rescue. 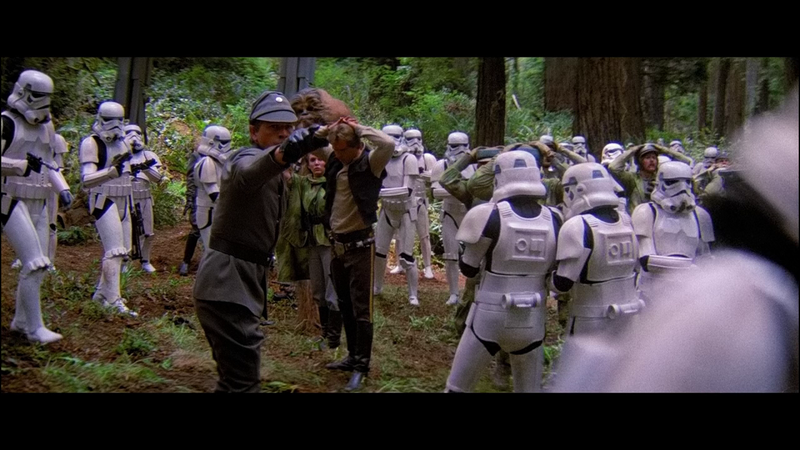 Jabba and his minions were immediate threats to Luke and his friends. Errol Flynn didn’t usually blow up his enemy’s ship after the rescue. And Luke isn’t a pirate, he’s a Jedi. Making threats is out of character. I like to think the musos slipped out the back door at the first sign of trouble. Like the construction workers on the Death Star. Were Boba Fett to be beheaded, say, during the Sarlacc sequence, my gut tells me it would be too much more graphic than the next most graphic thing that happens there. 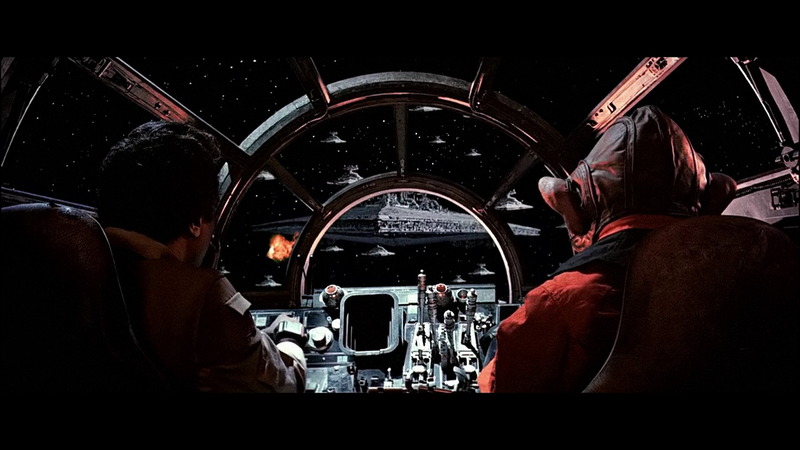 It’s not that Luke isn’t swinging around killing everything he sees, just that the tone of the scene is somewhat light. I’m sure Adywan will produce an end for Fett that fits in well with what he’s working with. 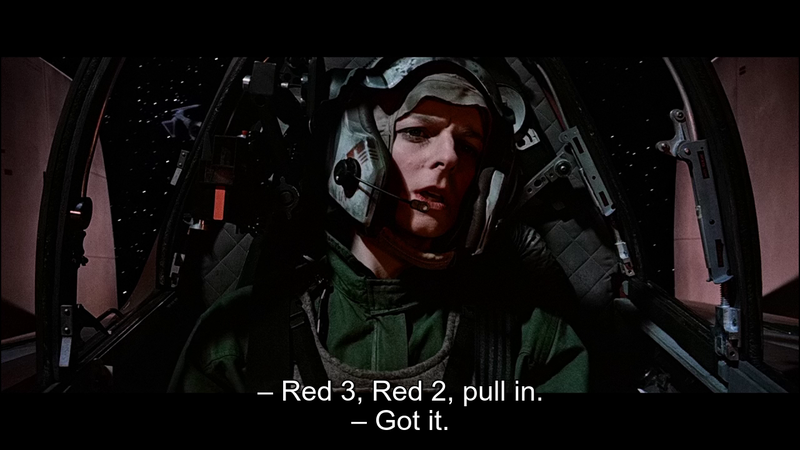 At first I thought this was a man but based on the rebel pilots footage its actually a female pilot. 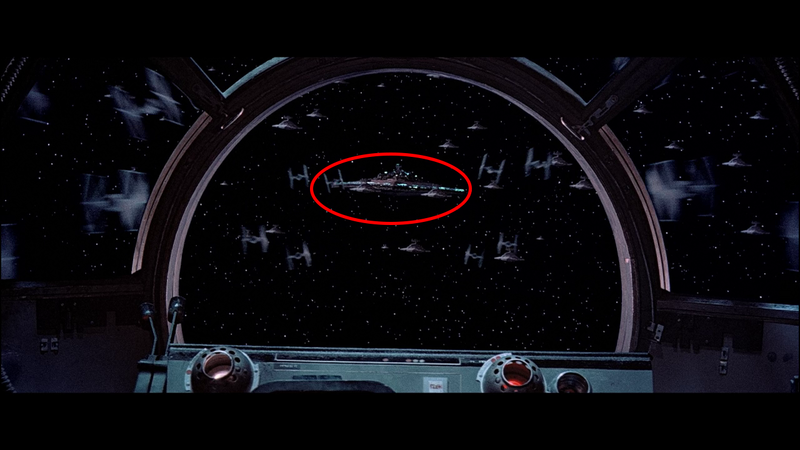 And based on the 2 tie interceptors she is in an A Wing before getting shot down in the next scene. 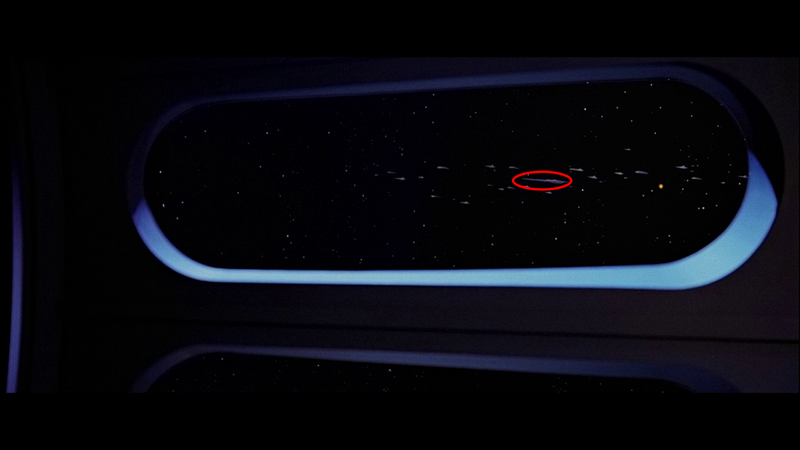 You can pretty clearly see Star Destroyers in front of the Command ship in those space battle shots, so it’s not a continuity error.